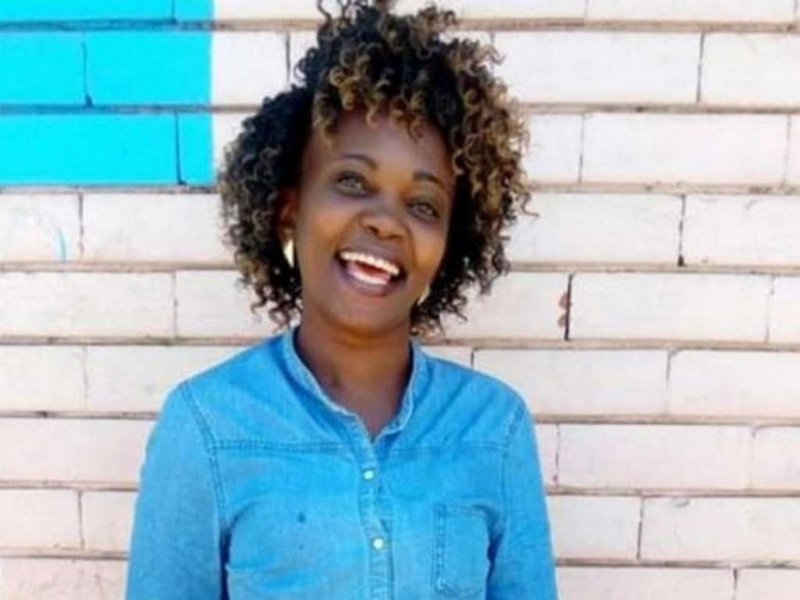 Home / County Politics, News / CAROLINE MWATHA may have been RAPED and murdered - See what the family discovered on her PRIVATE PARTS at City Mortuary? CAROLINE MWATHA may have been RAPED and murdered - See what the family discovered on her PRIVATE PARTS at City Mortuary? Wednesday February 13, 2019 - The family of the deceased Dandora human rights activist, Caroline Mwatha, has moved to discredit the narrative by the police that she died as a result of a botched abortion that she attempted to procure in Njiru. This is after the family discovered two deep cuts on the lifeless body of Caroline who was found dead at City Mortuary after almost a week of searching. The cuts, one on the thigh and another on the neck, which were about five inches long, reportedly appeared to have been inflicted by a sharp object and there was blood from the wound. Besides, her private parts were reportedly swollen and there was blood on her abdomen. They suspect that this may indicate that she may have been raped before being murdered or may confirm DCI’s narrative. Moments after Mwatha's body was discovered at City Mortuary, DCI issued a statement that she had tried to procure an abortion for a 5-month pregnancy but succumbed in the process.